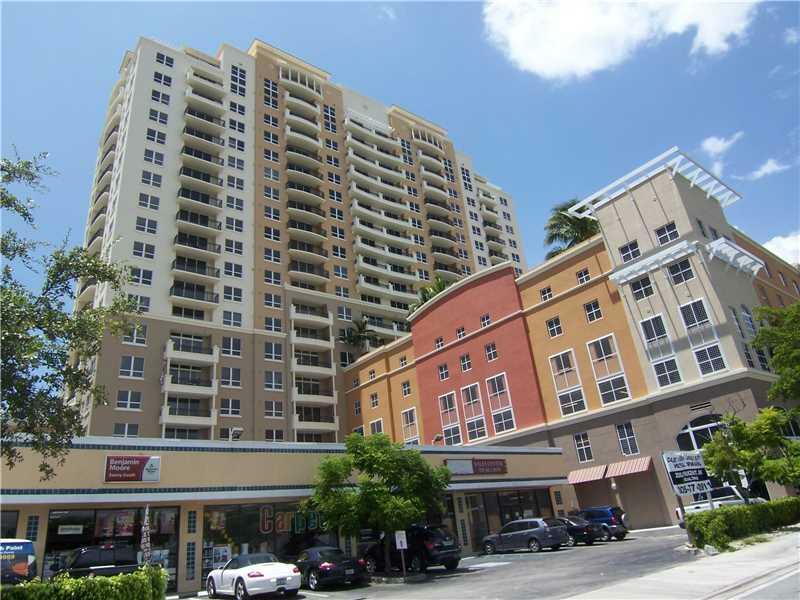 Tenant occupied 2BR/2BA at Gables Marquis with stunning unobstructed views towards Biscayne Bay. 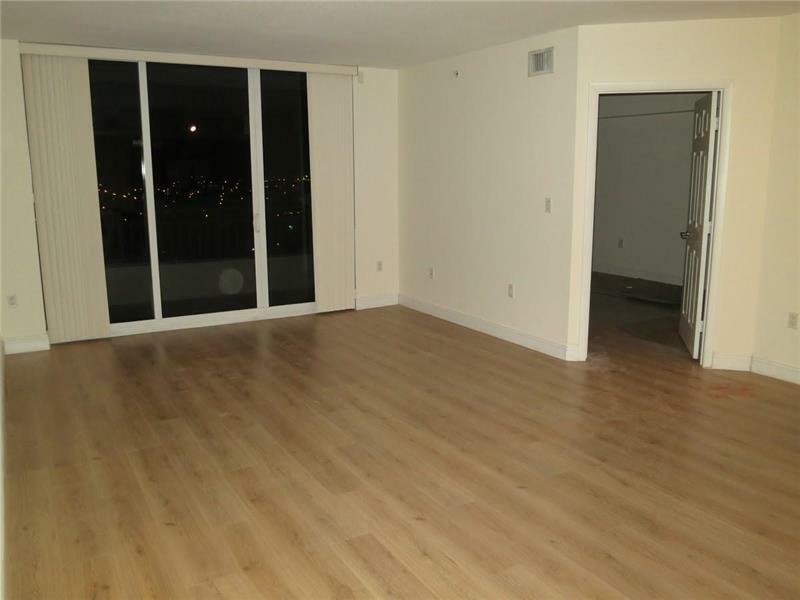 Brand new laminate wood floors throughout. Granite kitchen, marble master bathroom with separate tub and shower, split floor plan, balcony access from living room and master bedroom. 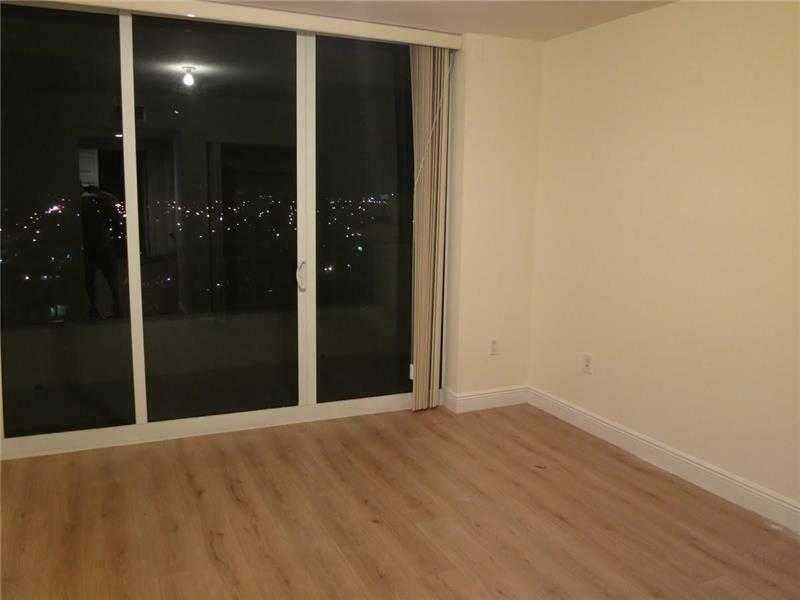 Excellent amenities and great location close to Miracle Mile. 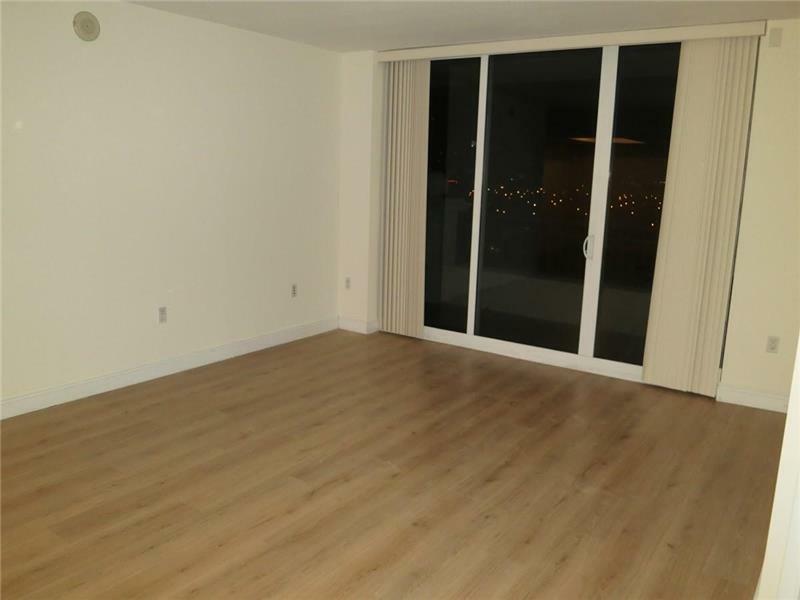 Rented at $2140 until January 31, 2020.